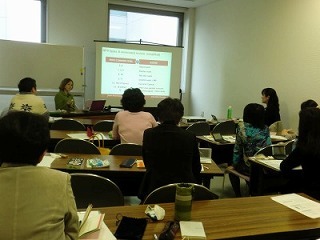 Our organization (former Sapporo English Medical Interpreters’ Group(SEMI)) was formed in April 2009. Since then, we have helped more than 4,000 people in medical and health-related settings in 10 years. As of January 7th, 2019, we became NPO SEMI Sapporo. As interpreters, we have been to a variety of hospitals and clinics, including ObGyn (obstetrics & gynecology), pediatrics, internal medicine (including endocrinology, cardiology, gastroenterology), orthopedics, urology, neurology, pain clinic, ophthalmology (eye), ear nose & throat, dermatology, pediatric surgery (including circumcision), plastic surgery, general surgery, anesthesiology, in-patient stays, and rehabilitation. We have also sent interpreters to maternity classes, midwives’ home visits for newborn babies and mothers, well-baby check-ups and vaccinations at the health center, parents’ conference with caregivers, and consultations with dietitians at Hoikuen (day care facilities.). 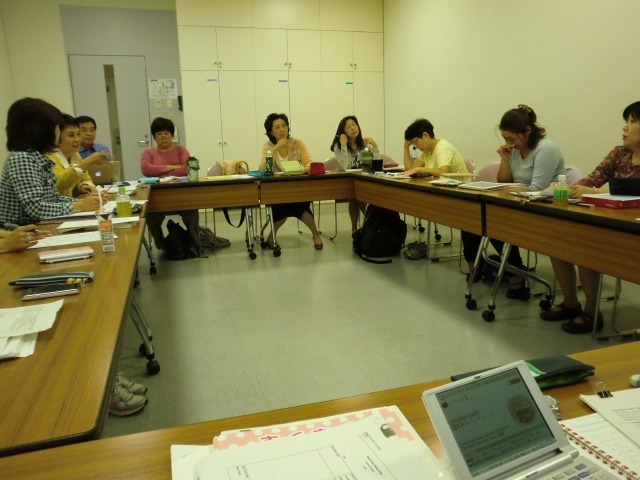 Our regular members meet for a few hours 3-4 times a month near Sapporo station and study together to improve our English ability and interpreting skills, as well as to learn medical terminology and medical interpreters’ code of ethics. After we receive a request for an interpreter by email, we will check to see who is available for assignment. The assigned interpreter (or the contact person) will then send an email back to the client. After we obtain the required information, we will decide the location, date, and time to meet. We appreciate when clients give us information on his/her medical condition so that we can be better prepared. We also appreciate if you are able to send your requests in advance if you are aware of your appointment details as we have a limited number of interpreters. To clarify, our main activity is medical interpreting. However, we occasionally need to translate documents during our role as interpreters since most of the documents provided by hospitals, the Sapporo city webpage, and most hospital webpages are written in Japanese. Thank you very much for your time and input. We couldn’t do it without you!